“We are not ready to dance to the tune of milk powder importers. We will take a decision on the matter at the Cost of Living Committee to be met next week,” he said. Of course, there is only one big New Zealand based company who supplies this product. They had problems a few years ago and they rushed people to Colombo who met with political bigwigs. The problems were solved overnight and they continued to supply inferior milk powder. Only hope is New Zealand prime Minister; Jacinta Arden. She is a fair person; I think we should appeal to her. 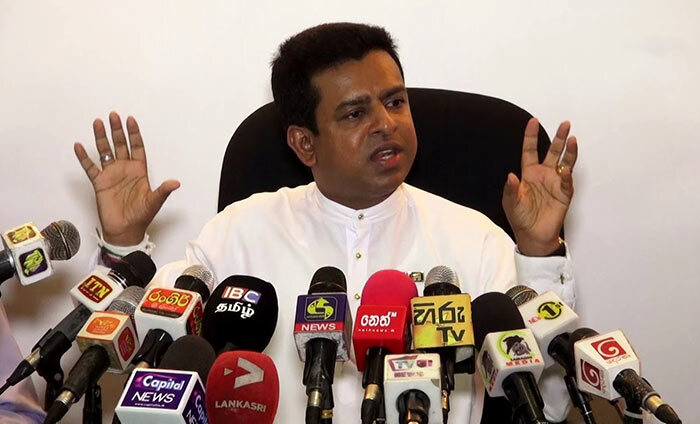 Milk Powder is a big supply item and politicians for Yahapalana, SLFP and Pohottuwa will be involved in this deal to supply pig fat mixed lactose as Milk Powder.